At the heart of our remarkable blue community are the people that help drive it forward. 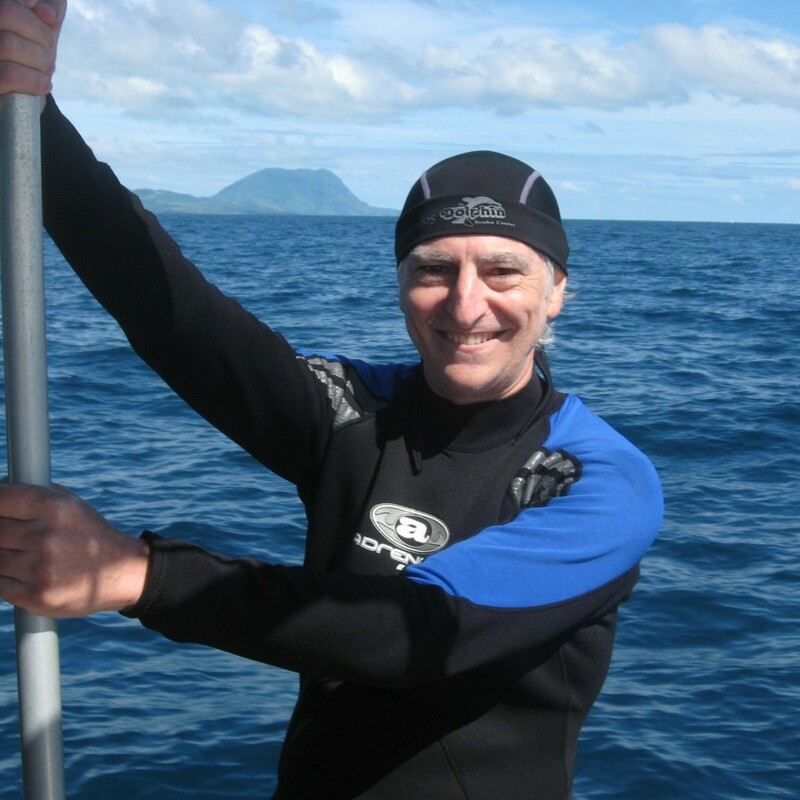 Our faculty members are multi-talented individuals & activists who have a genuine love for the ocean and intimate connection with the issues that face it’s health and with that the health of the planet. David Helvarg is Executive Director of Blue Frontier and the author of six books: Blue Frontier, The War Against the Greens, 50 Ways to Save the Ocean, Rescue Warriors, Saved by the Sea and The Golden Shore. He is organizer of ‘Blue Vision’ Summits for ocean activists, Peter Benchley Ocean Awards (with Wendy Benchley), and chaired the first global March for the Ocean in 2018. Helvarg worked as a war correspondent in Northern Ireland and Central America, covered a range of issues from military science to the AIDS epidemic, and reported from every continent including Antarctica. An award-winning journalist, he produced more than 40 broadcast documentaries for PBS, The Discovery Channel, and others. His print work has appeared in The New York Times, LA Times, Smithsonian, National Geographic, Popular Science, Sierra, etc. He’s done radio work for Marketplace, AP radio, and Pacifica and led workshops for journalists in Poland, Turkey, Tunisia, Slovakia and Washington DC. He is also a licensed Private Investigator, body-surfer and scuba diver. Eleanor is a marine-loving, award-winning PR professional. She has 30 years of experience in media and directing PR campaigns to advance strategic positioning and business goals. She worked for 12 years in legal media, including writing a book about Harvard Law School, and 18 years heading the public relations at three AmLaw100 law firms. Her joy is traveling the world with her family to dive and loves observing the small critters. After participating in recent Blue Vision Summits and 2017 Healthy Oceans Hill Day, she rededicated herself to advancing ocean communications and co-chairs the media committee of the March for the Ocean. Margo has a BA in Labor Studies from Rutgers University. She is a life-long Jersey Gal who group up in an ocean loving family. Out of concern for the state of our ocean and what that means for the future of her children, she became a paddling ocean activist. Armed with David Helvarg’s “50 Ways to Save the Ocean” and a paddle, she feels that her outreach can be yet another tool in the toolbox to bring our ocean and water to the forefront of issues on which our great nation should focus. 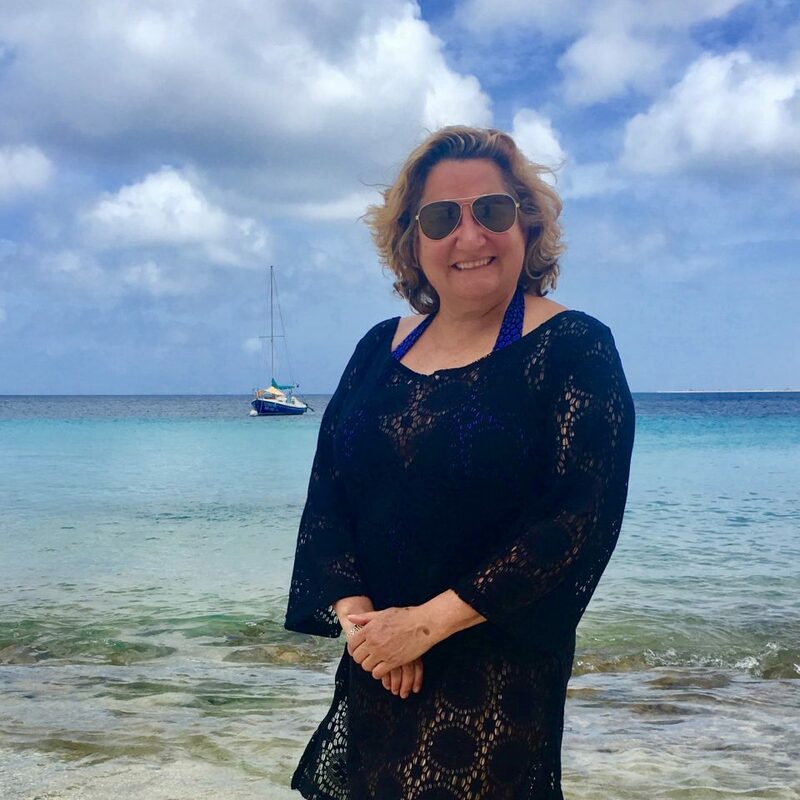 She believes that our country can and should take a leadership in ocean stewardship for the benefit of the global community and our children and generations to follow.